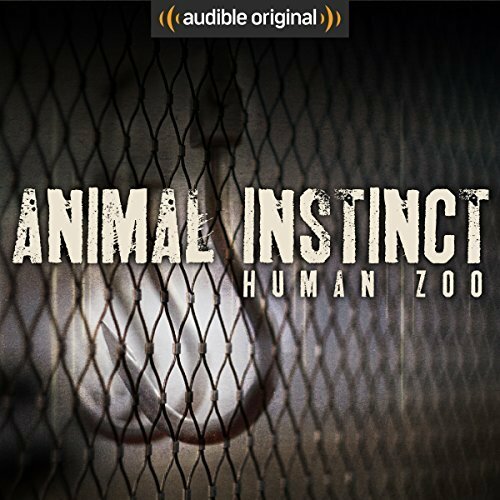 Based on the novel ANIMAL INSTINCT, this tense Audible Original drama stars a brilliant cast led by Brendan Coyle (Downton Abbey) and Lia Williams (The Crown). Karl Savage is dead. He must be. His ex, Anjelica, is in prison for murdering him in an arson attack. Multiple forensic experts testified to finding his charred remains. 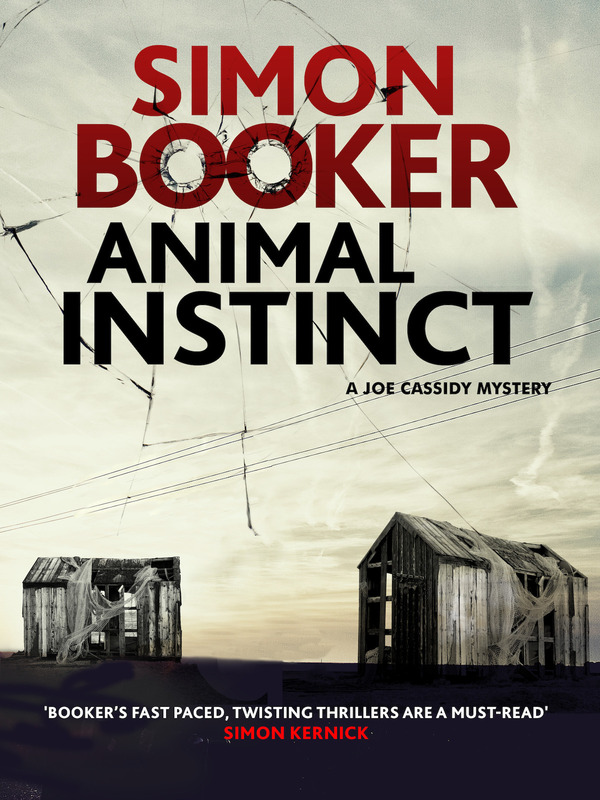 So when Anjelica begs investigative journalist Morgan Vine to prove her innocence, it seems an impossible task. It doesn’t matter that Karl was abusive. That Anjelica has a baby to care for. That she’s petrified of fire. The whole world knows Karl is dead. Meet Morgan Vine, ace investigative journalist. At least, that was the plan. But at 36 her career is in the doldrums and her love life is a joke. She’s living in a converted railway carriage on the beach at Dungeness and still holding a torch for her old flame, Danny Kilcannon - the one that got away. 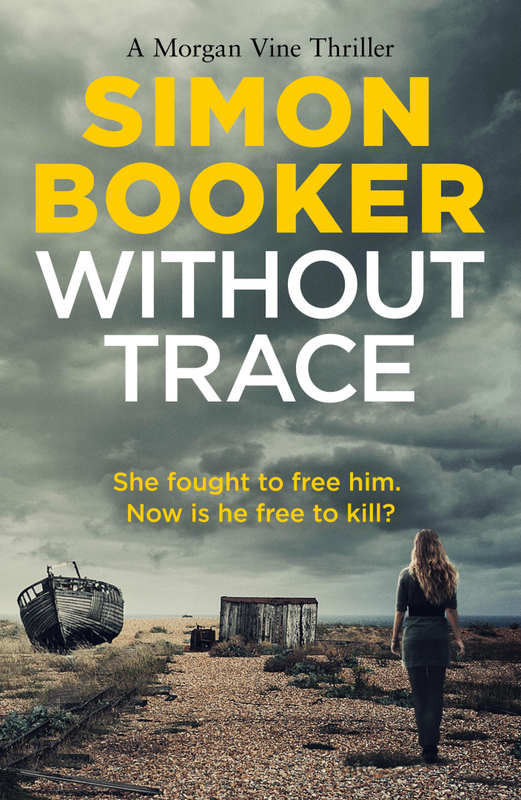 Danny is in prison, convicted on dubious evidence of murdering his teenage stepdaughter. But Morgan knows he’s innocent. Couldn’t harm a fly - not her beloved Danny. She helps him to win his appeal and regain his freedom. 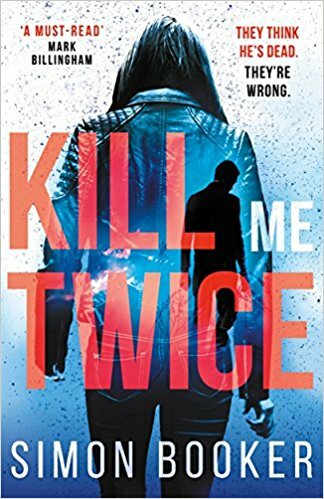 But when her own daughter vanishes without trace, Morgan is forced to confront the terrifying possibility that she might have been wrong - that the love of her life might be a ruthless killer after all….